We all want to be known for doing something great. 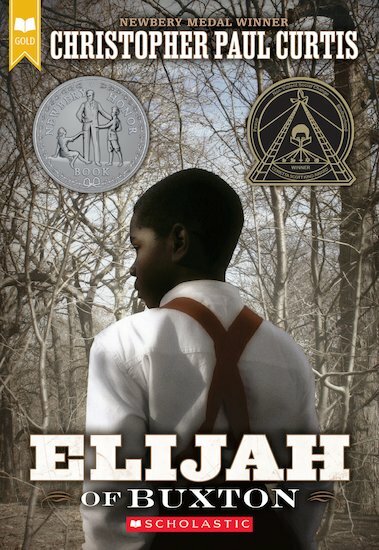 Sadly, Elijah is known for two not-so-great things: being a scaredy-cat and talking too much. But actually, he ought to be famous for something a lot more important. He was the first child in his little Canadian town to be born free. (Most of the grown-ups are runaway slaves.) Elijah’s life has been pretty easy so far. The biggest challenge he’s faced is his fear of snakes. But then Elijah sets off on a dangerous journey to track down a thief. Will he become a hero – and will he even survive?